Opportunity is a funny thing. It’s a bird that never perches…as one man put it. It is fluid, and dynamic, and fleeting. You often don’t know you’ve missed it until its gone. So today’s news that Sara Kyle won’t seek the office of Governor, seems in a lot of ways like a missed opportunity…for a lot of people, and not just Mrs. Kyle. Let me first say, I don’t begrudge Kyle her decision. She has real-world things to deal with…and that’s something everyone involved knew from the beginning. Its also not surprising because as the proprietor of the Draft Sara Kyle website, I hadn’t heard a thing from any of the folks that motivated me to spend my time or energy on the project since September. I’m not begrudging them either…just sayin’. But it does give Democrats a teachable moment…if nothing else, and that is “Don’t wait your turn”. Because time moves fast. Faster than you think. And opportunity moves faster…especially when you’re sitting still. And the unfortunate thing about Kyle’s potential but not realized entrance into the Gubernatorial race is that for many people (but not all), the opportunity to mount a challenge has passed them by. That doesn’t mean Democrats won’t have a candidate. It just means it will be harder for them to get organized in time. Terry Adams is a Democrat…challenging Lamar Alexander for one of Tennessee’s US Senate seats. I met Terry in September at Jackson Day. He’s a young, successful guy that has ties to all three divisions in the state. And even though, back in September, the odds of him having a chance against Lamar! looked long, he did it anyway. He built a door. See, back then all folks could think about was that Lamar!, a former Governor of Tennessee, US Dept. of Education Secretary, and two term Senator was too well loved by the state to warrant a challenge. Then in early December, a Vanderbilt University Poll found that Lamar!’s approval rating sat at just 49%. Now, if Adams had waited for his opportunity, it might have whizzed by. He built a door. It still remains to be seen if Adams can mount a full throttle challenge to Lamar!. As of Sept. 30th, Lamar! had some $2.8m in his campaign coffers. But the point is, Adams wouldn’t even have a prayer if he had waited for his opportunity. He has one now, and I hope that you will consider supporting him in his campaign. Too often I hear people talk about “waiting their turn”. This is a notion based on the old days of politics when bosses ran things. There might be bosses in the GOP, but the Democratic party is a free for all right now in dire need of leadership, and with lots of opportunity for fresh faces. There’s no reason you can’t be one of them. Friday, January 3rd is the first day you can pull a petition for state or federal office. There are 99 State House seats, 17 State Senate Seats, 1 Gubernatorial, 1 Senatorial, and 9 US Congressional races that are waiting for people to file. And don’t get me started on all the local races that will be open statewide this year. For many of them, you can already pull a petition! Filing is easy. Just 25 signatures from registered voters in the district you seek to represent. Click the link for a more detailed description of the requirements. But it doesn’t happen if you don’t decide to build a door and take your opportunity. 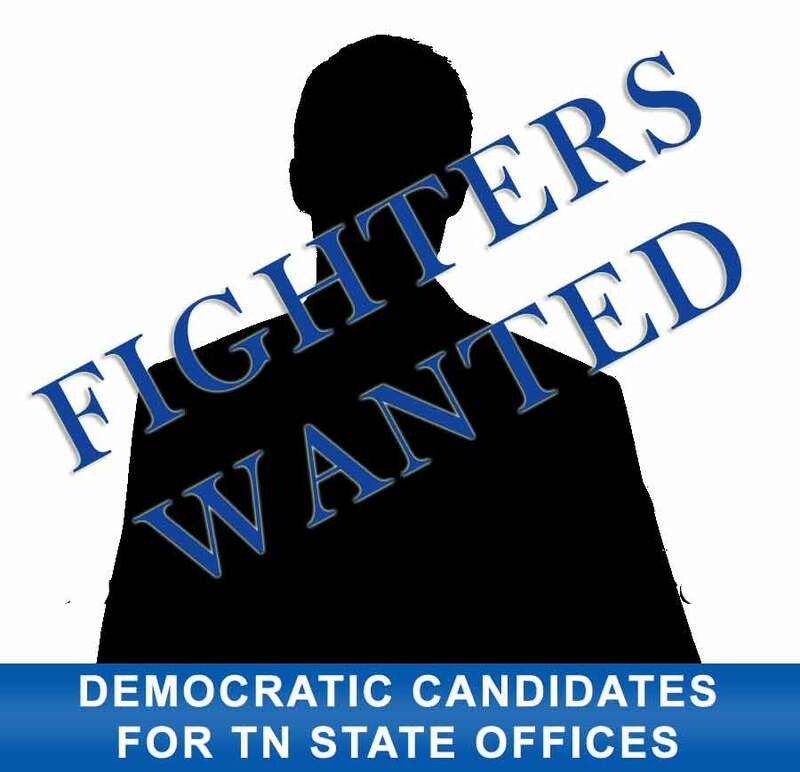 Democrats in Tennessee have got to stop waiting and start building doors if we want to find our way out of the woods. That may make some of the old guard uncomfortable…but then, you’re not likely to move when you’ve made a permanent indention in your cushiony seat now, are you? Next Reality Check: “Is crime really down” in Memphis? Michael Lipe liked this on Facebook. Maria Brewer liked this on Facebook. Steve, this is great, encouraging good Democrats to run. In case you haven’t heard about what is happening here in East TN, in Knoxville and Knox County, we are proud to let everyone know that we have 5 new candidates, running as proud Democrats, for the following local, state offices; and Attorney Terry Adams, Jr as you mentioned, who can beat and retire Alexander. Two experienced lawyers are running for local/District Criminal and Circuit Judgeships: Dan Kidd and Leland Price. 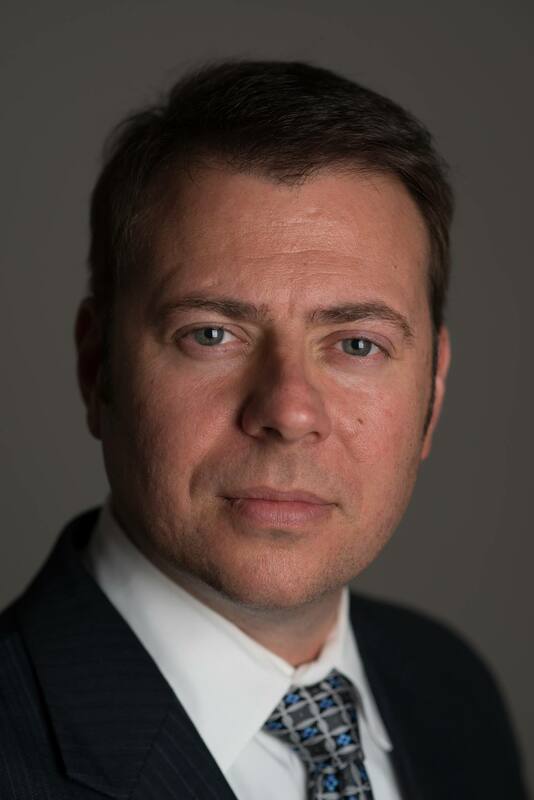 Our County Trustee’s office has been without a person to run it for over a year, and James Berrier, who works for a national audit firm, is running for that office. We have a long-time supporter and worker in our public schools, running for a School Board seat: Tamara Shephard. AND, we have a great female, proud Democrat, Sheryl Siler, who is running to replace Stacey Campfield!